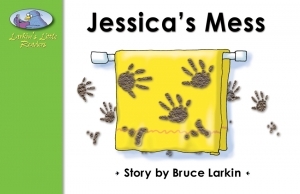 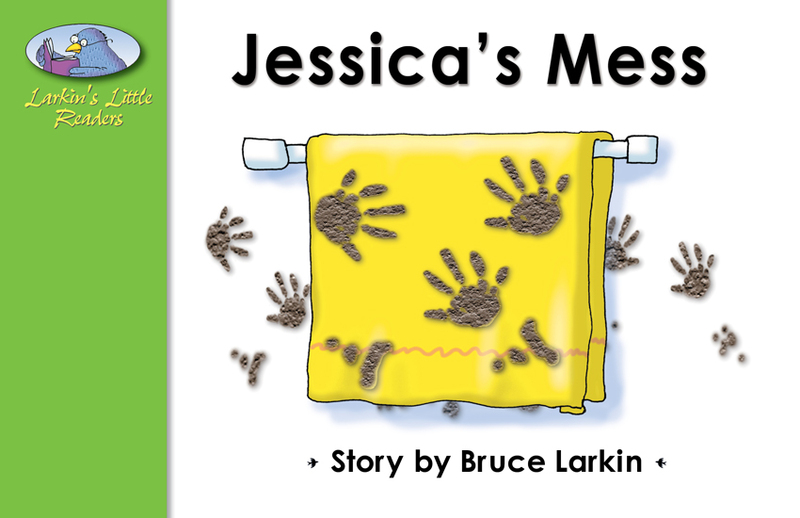 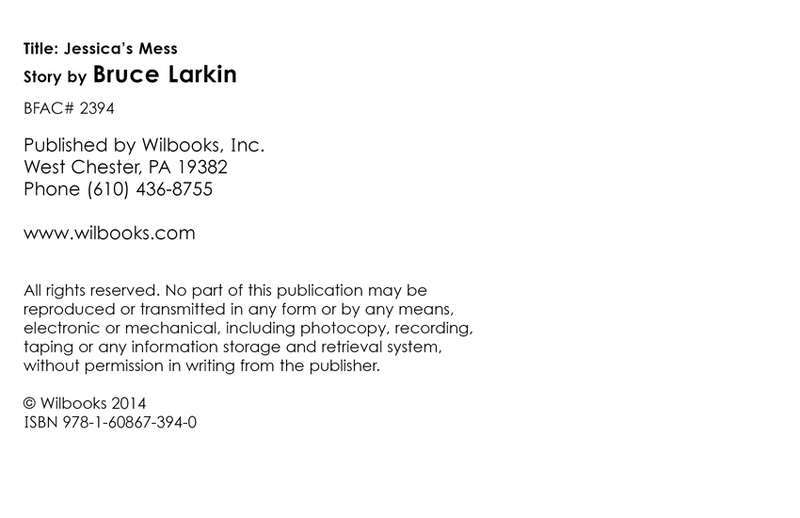 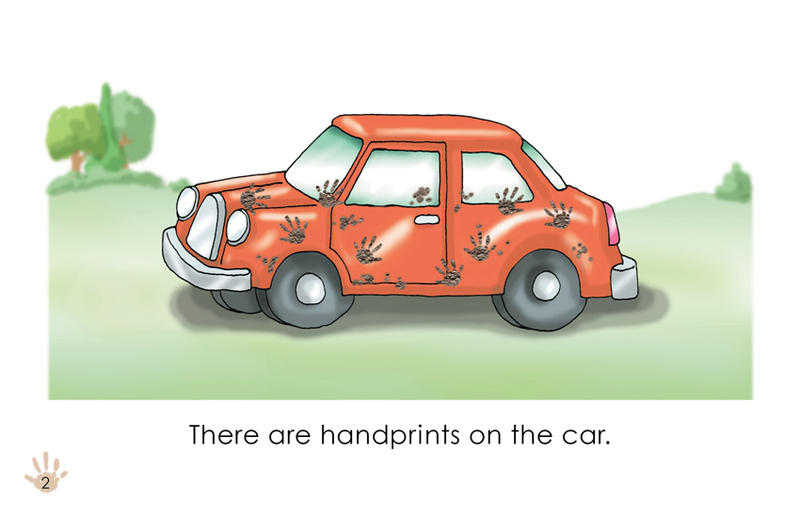 "Jessica's Mess" is an 8-page story for first grade readers. 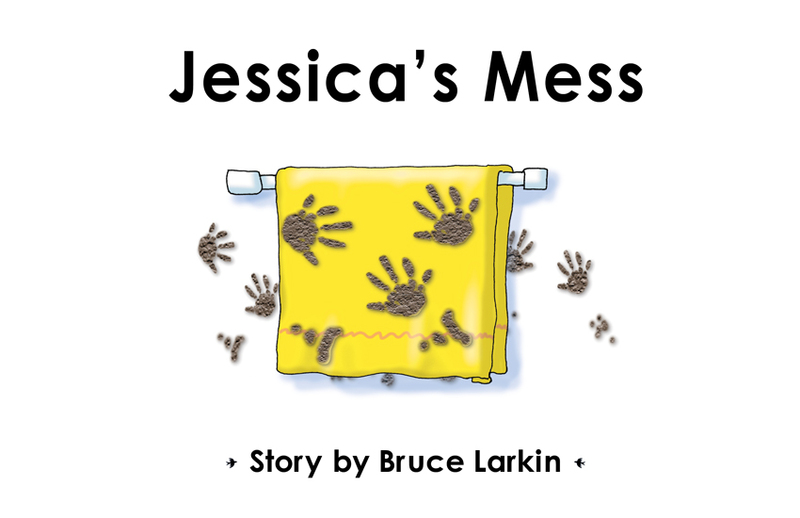 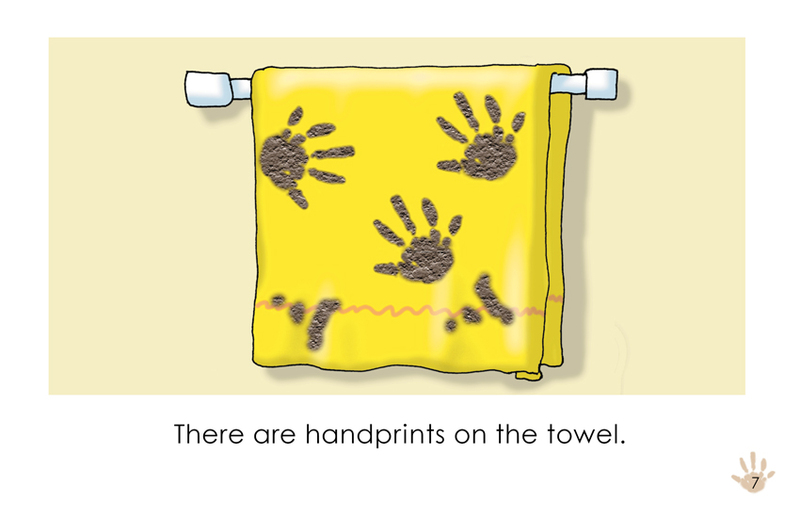 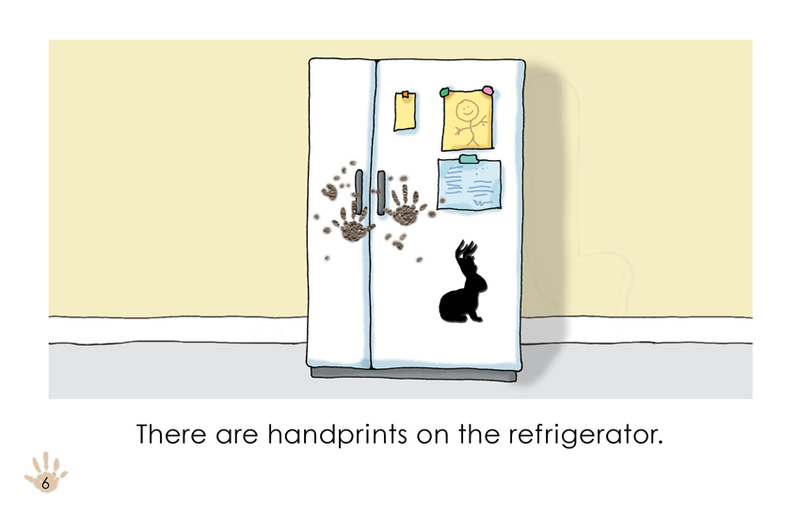 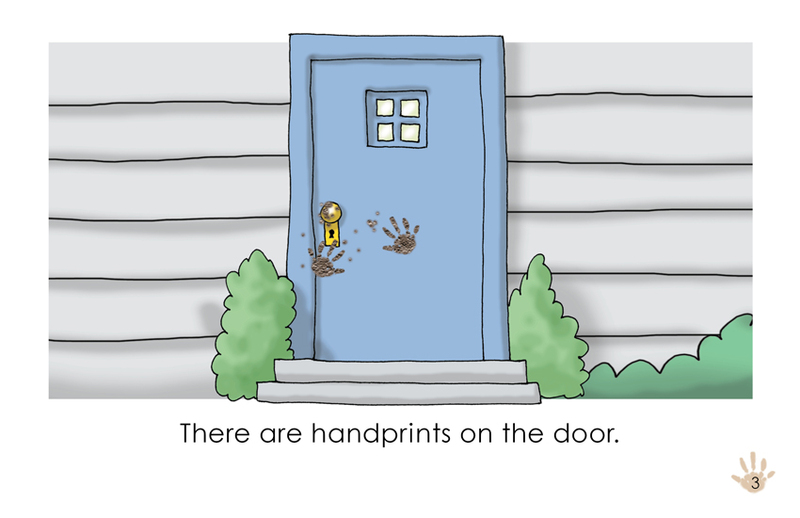 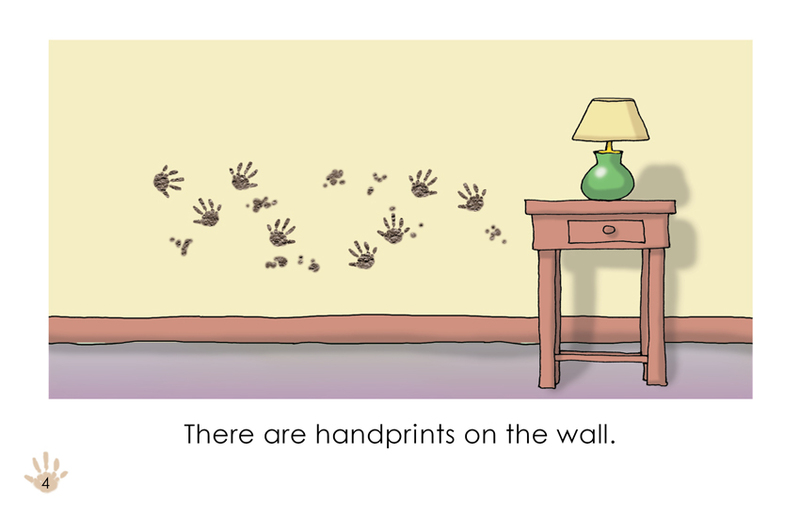 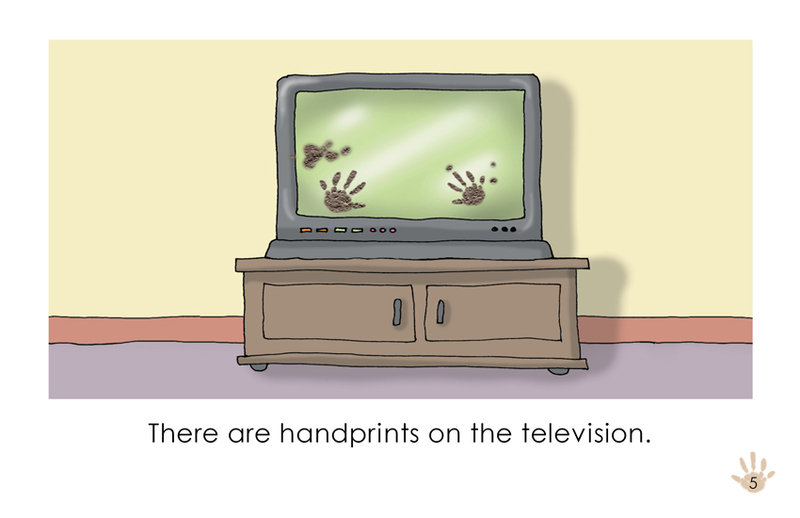 Jessica leaves handprints on everything she touches. 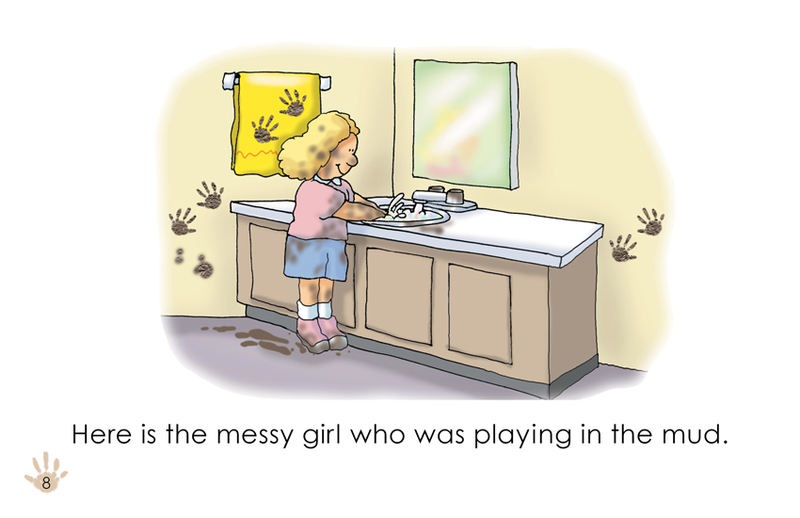 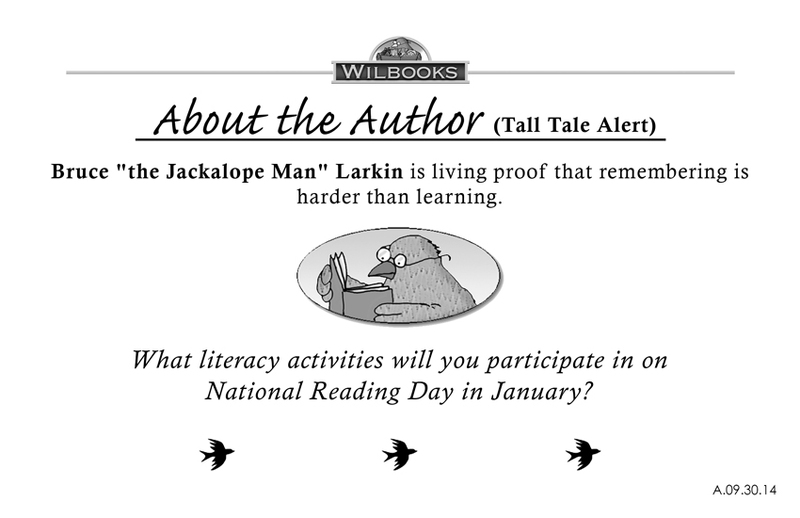 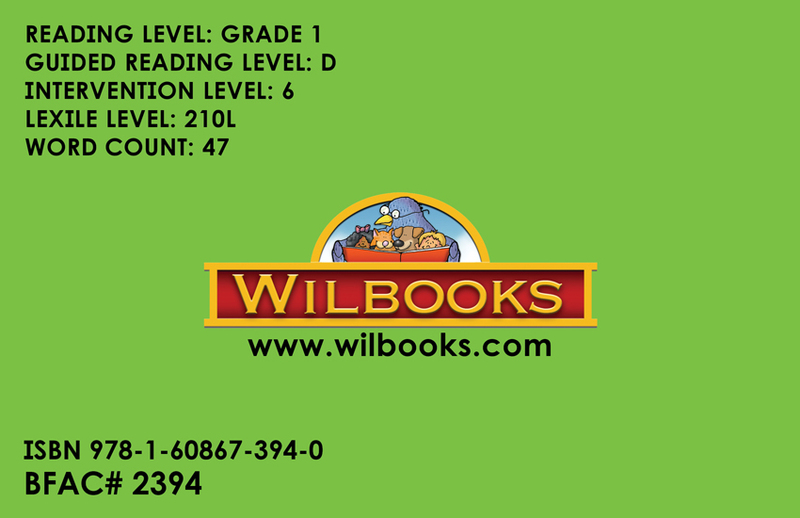 This book teaches prepositional phrases.